Scores of people of all ages are expected to pack into Linktown Parish Church on November 4 to celebrate Right Rev Susan Brown’s visit. The gathering forms part of the Moderator’s itinerary during a 10 day visit to Kirkcaldy Presbytery, which starts today. Mrs Brown will tour round churches, schools, community projects, a NHS hospital with the Lord-Lieutenant of Fife, Robert Balfour, and present long service awards to Kirk members. Kirkcaldy Presbytery Clerk, Rev Alan Kimmitt, said: “We are delighted to welcome the Moderator as she walks alongside a wide range people. 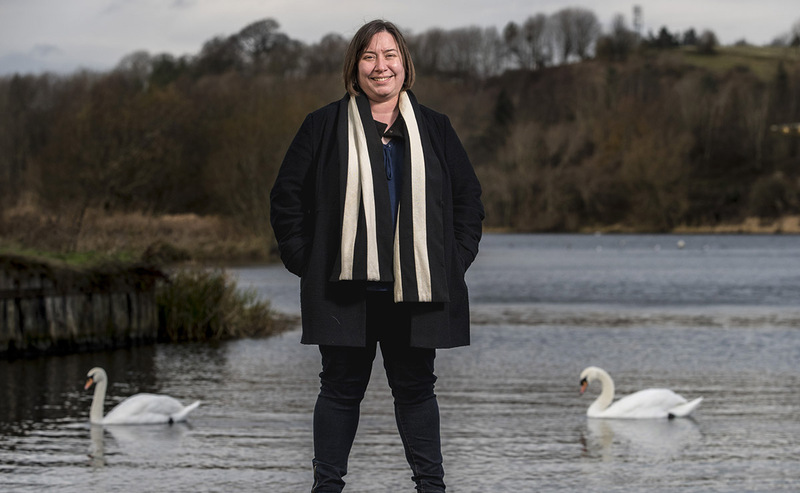 “She will walk part of the Fife Pilgrim Way, but will also share people’s journeys in places as diverse as foodbanks, Men’s Shed, schools, Prayer Shawl Ministry and on trains with Rail Pastors. Today, the Moderator will attend an annual gathering for people with learning disabilities at Burntisland Parish Church halls. The event expects to be a joyful and exuberant time of worship and include songs, drama, stories, signing and prayers. Tomorrow, the Moderator will attend an ecumenical service in St Margaret’s Parish Church to celebrate the 70th Anniversary of Glenrothes,one of Scotland’s new towns. A new hymn to celebrate the occasion has been written and it will be led by a choir made up of singers from all the churches. On Monday, Mrs Brown will visit Victoria Hospital in Kirkcaldy where she will dedicate a Sacred Table within The Haven as a memorial to those who “have given and received life” though Organ Donation. She will meet patients, staff and volunteers at Victoria Day Hospice and get an insight into the sharing of tears, laughter, hopes and dreams from those living with a life limiting illness. On Wednesday, the Moderator will visit Levenmouth Academy and meet head teacher, Ronnie Ross, members of staff and senior pupils. Mrs Brown is visiting Glenrothes Foodbank on Friday and the following day she will walk sections of the Fife Pilgrim Way with Kirk members and others. Mrs Brown’s theme for her year in office is ‘Walking with’, a past-time rooted in her early church life where hillwalking was a regular activity. 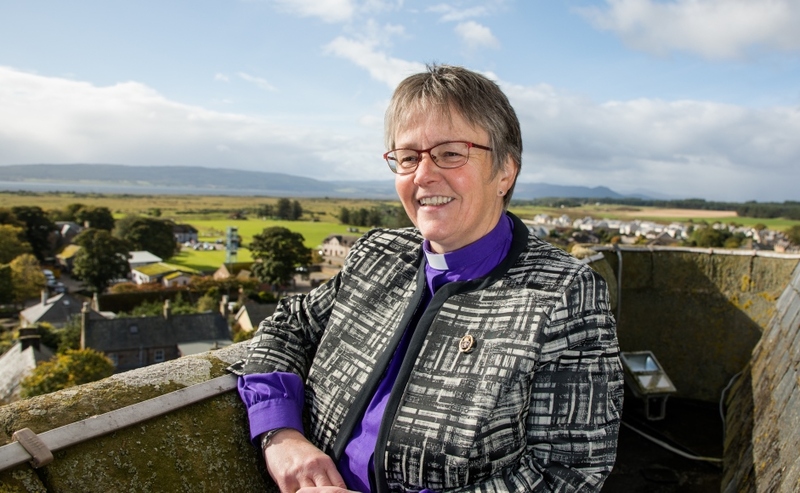 The Moderator, minister of Dornoch Cathedral in the Highlands, said: “Walking is good for your mental health, your physical health and it is good for your spiritual health, as well as for the environment.